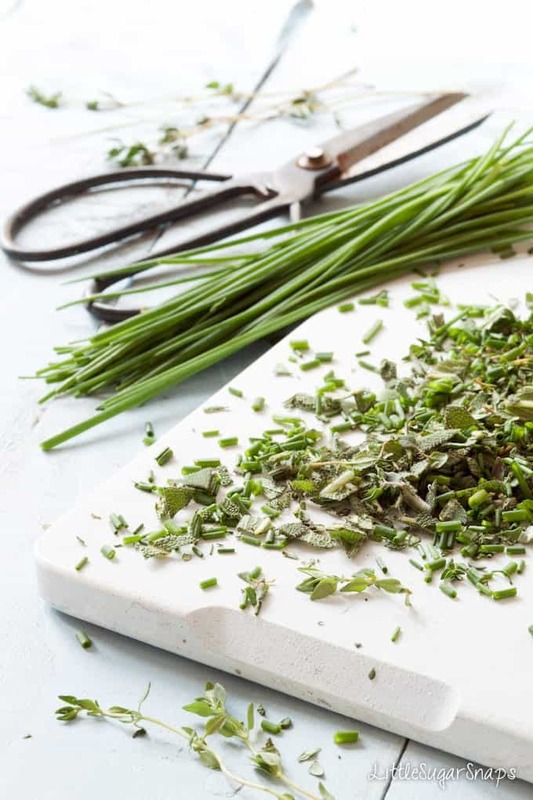 Crisp & crunchy Herb Breadcrumbs will add new vitality to soups, salads and Sunday Roasts. They are versatile, easy and remarkably delicious. 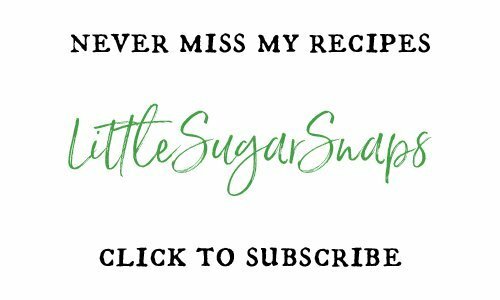 Sometimes a recipe comes along that is not only simple and plain delicious, but also incredibly versatile. 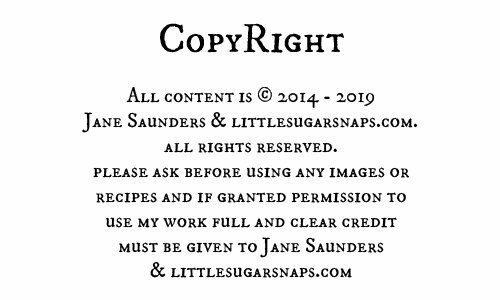 Lucky you, I’m sharing such a recipe today. It’s a bit of a windfall. 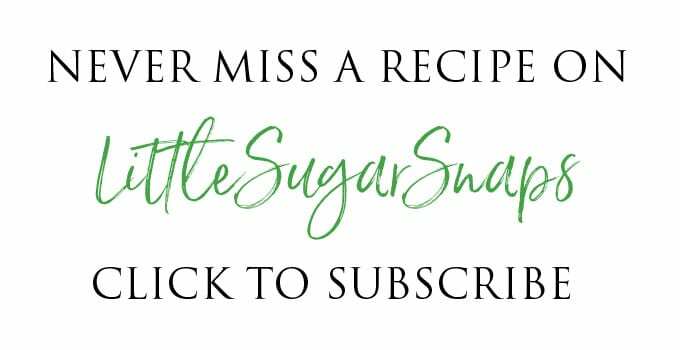 At the heart of all three (yes three) recipes I have for you today are some breadcrumbs loaded up with herbs. These Herb Breadcrumbs are punchy, buttery, crunchy and hard to resist. 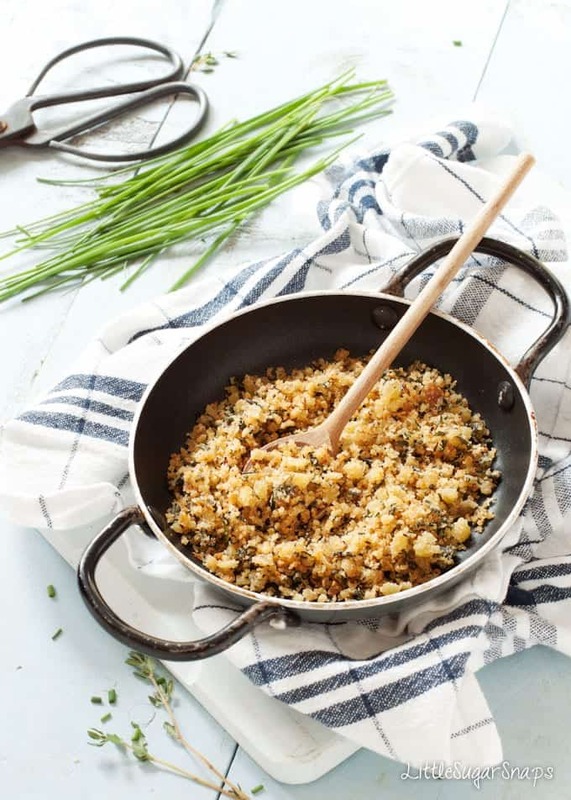 Fried up in a pan, these Herb Breadcrumbs form a crispy topping for slow roasted tomatoes – either served as they are with some peppery salad leaves or whizzed up into a vibrant soup. 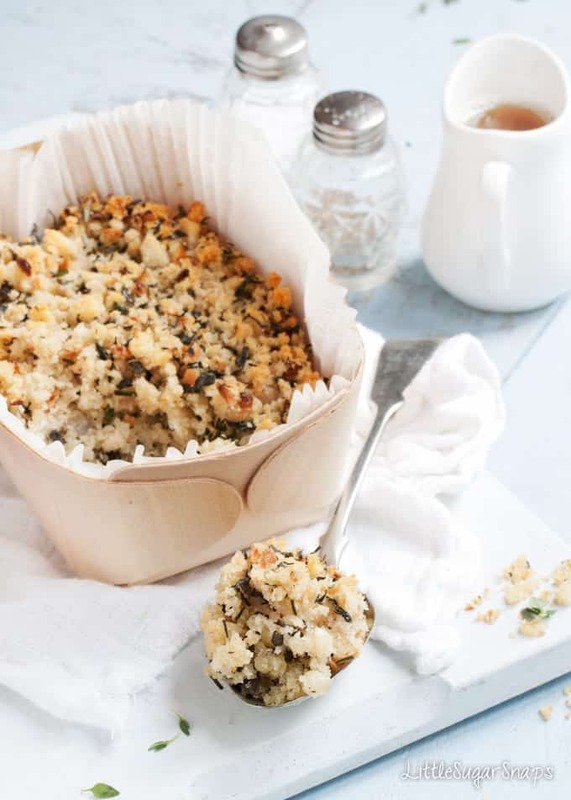 But piled into a baking tin & left to oven bake, these Herb Breadcrumbs also form a beautiful, crumbly vegetarian stuffing. 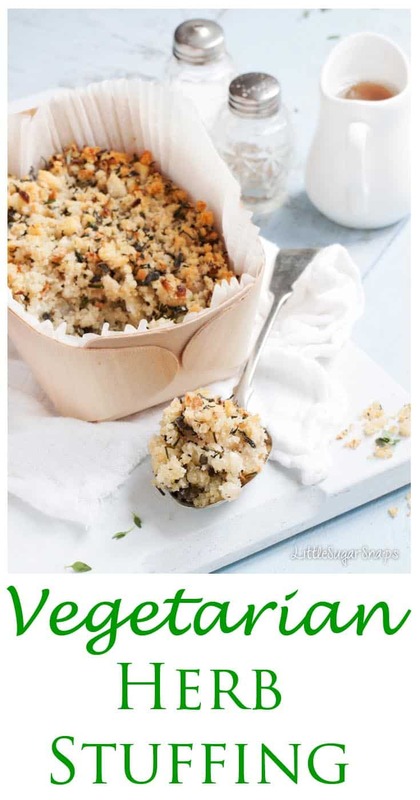 This herbaceous stuffing is perfect to accompany either a veggie roast or a traditional chicken, turkey or pork roast. When deciding on the herbs to use in these Herb Breadcrumbs I deliberately opted for ones that marry well with tomatoes since I had tomato soup and slow roasted tomato salad in mind. That said, the combination of herbs can be adapted to suit individual tastes. 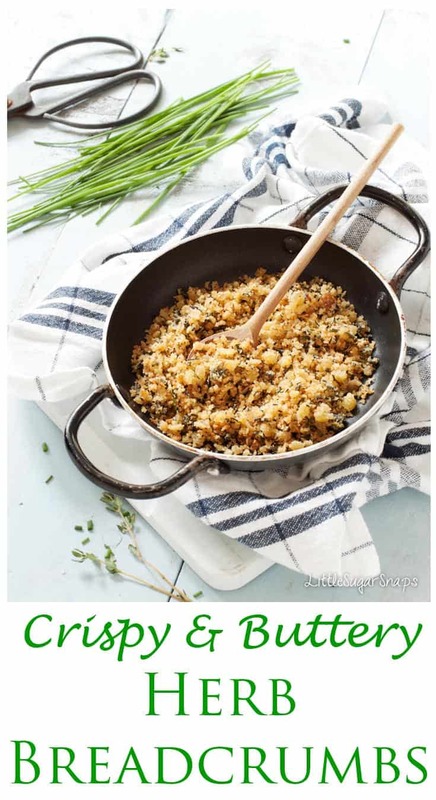 Blends including: parsley, lovage, tarragon and marjoram would also suit those buttery crumbs nicely. So let’s get to the three recipes. First up is the Slow Roasted Tomato Soup with Herb Breadcrumbs. Tomato soup is a rather humble classic. But slow roasting the tomatoes prior to making the soup really brings out their flavour, adding a little extra verve to the bowl. A little onion and a splash of cream is really all that is needed to bring the soup together. 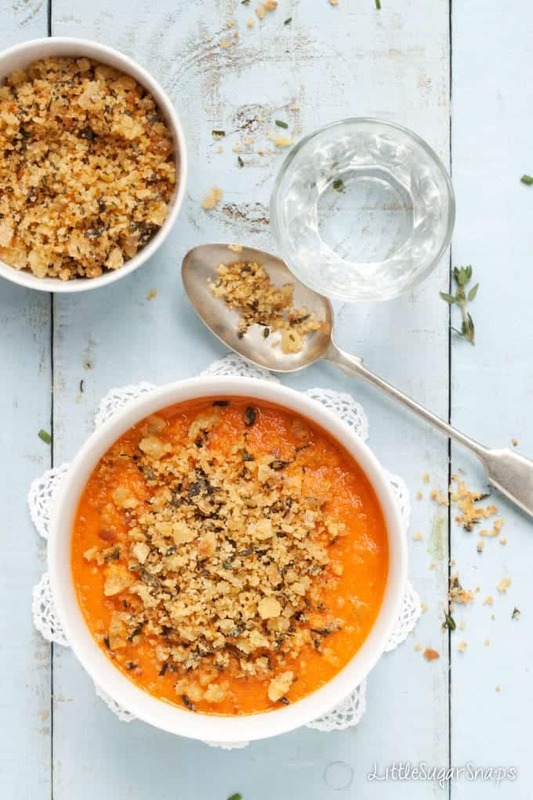 The Herb breadcrumbs add a wonderful texture to the soup, elevating it’s status up several notches from modest supper. 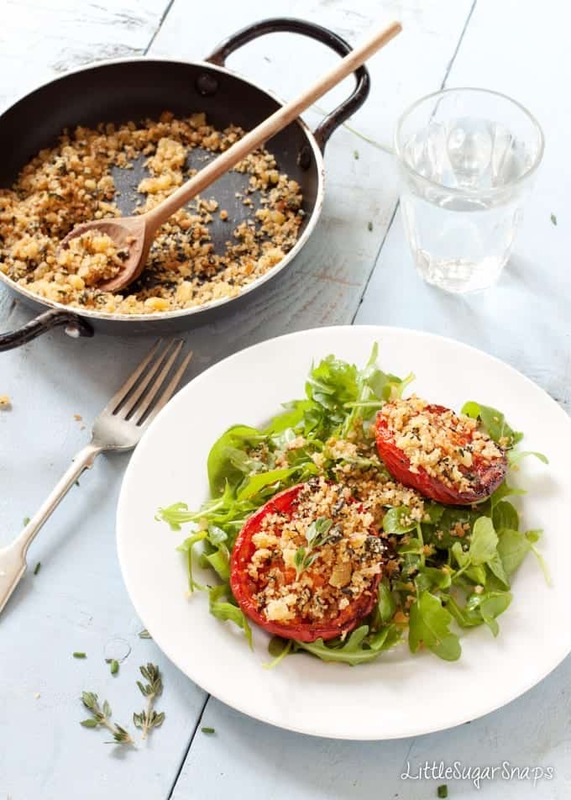 In a similar fashion, slow roasted tomatoes a-top peppery salad leaves brimming with crispy & buttery Herb Breadcrumbs translates into an enticing appetiser or a simple yet tasty light lunch. 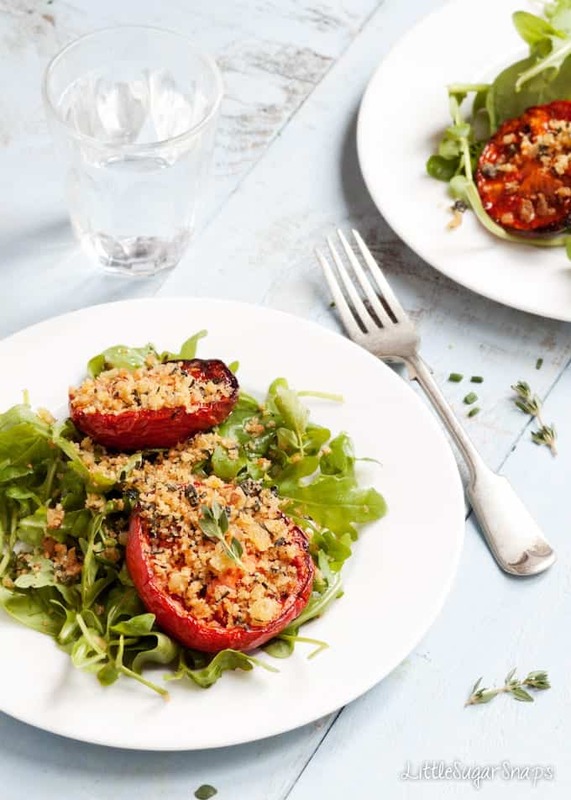 The best part of these two recipes is that the breadcrumbs take just 15 minutes to make & cook and the tomatoes can be left to their own devises to roast in the oven. This means that you can have two striking treats for minimal effort. And the news just gets better. The stuffing is even easier to make. Everything is literally tossed together and left in the oven to cook – you don’t even need to fry the breadcrumbs. So easy. 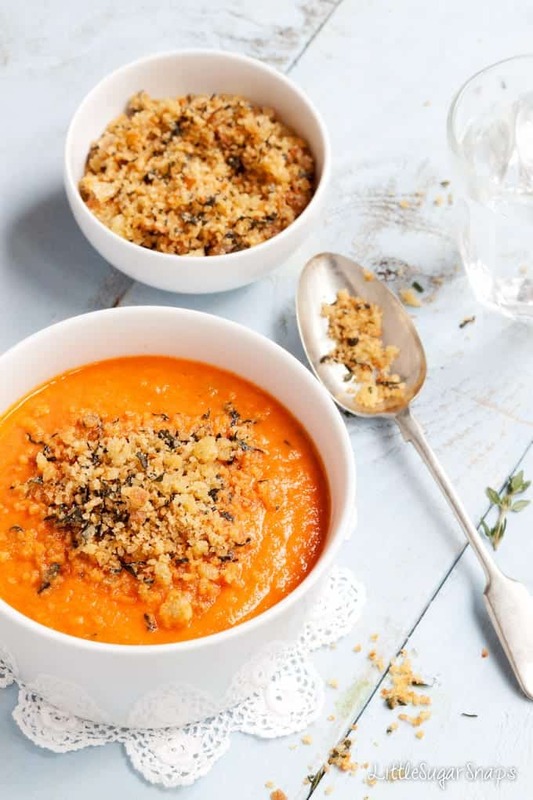 Whether you fancy a bowl of comforting soup, a light meal loaded with attitude or a buzzing companion to your Sunday Roast, these recipes using Herb Breadcrumbs are the way to go. Easy. Straightforward. Indisputably good. The fried breadcrumbs can be stored in an airtight jar at room temperature for up to 2 days. The uncooked stuffing can be made in advance up to 2 days ahead of use. Store covered in the fridge and allow an extra 5 minutes cooking time. Lovely! 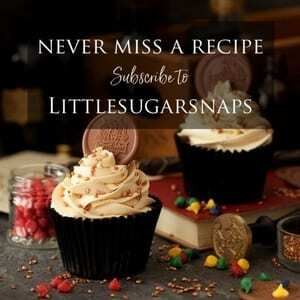 I’m fond of breadcrumbs but never used them for my blog! I need to try the breadcrumb on smoked tomatoes! I bet it must be awesome! Thanks Simon. Smoked tomatoes? – they sound interesting. I’m going to look them up. This sounds so great! I love putting breadcrumbs on everything! They do make a dish I feel. Thanks for stopping by.